The legendary HMV store on Grafton Street could reopen if a rent wrangle was resolved. Turnaround experts Hilco have sought to relaunch the flagship HMV Grafton Street, the Sunday Independent has learned. Owners Aviva and Irish Life want €1.7m in annual rent for the former HMV outlet, where U2 played a sensational surprise live show way back in 1988 and Aerosmith, Paul Weller and other legends have delighted fans in the past. However, €700,000 to €800,000 is suggested by market experts as more in line with retail rent realities. Hilco is thought to have proposed a figure in this ballpark, but fearful of an asset value write-down, Aviva and Irish Life would not cut a deal. The recovery specialist, headed up by Larry Howard in Dublin, is seeking to reopen several Irish HMV stores and is actively negotiating with landlords, with up to three outlets poised to return within months. 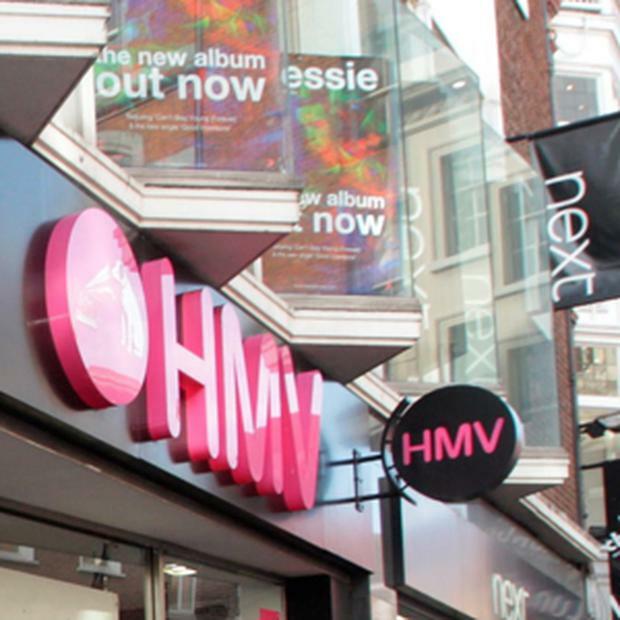 Hilco is set to announce it has bought the British HMV chain for €60m this week. There are some 140 stores in the UK, including one in Belfast. It bought HMV Canada two years ago, which is now profitable and expanding. Music and DVD sales fell by close to 40 per cent in Ireland soon after the shock shuttering of the HMV chain, suggesting enduring value in the non-online market despite suggestions of the death of high-street retail.